A small abandoned copper-lead-zinc-gold mine located approximately 44 km north-west of Pine Creek and 140 kms south-south-east from Darwin. It is a polymetallic massive sulphide deposit with mineralization including gold, silver, lead, zinc, and copper. The deposits are developed within a folded Mesoproterozoic sedimentary sequence. The Mt. Bonnie lode system dips 40 degrees west and is up to 15m thick (Badjwah, 2007). 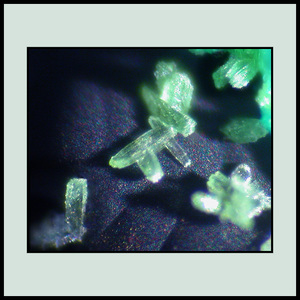 Originally a surface gossan could be traced discontinuously for 100m and comprised limonite, haematite, clay, and minor mimetite, duftite, cerussite, conichalcite, malachite, plumbojarosite, and scorodite. 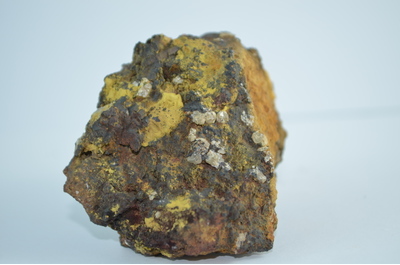 The upper 70m of the deposit was enriched in gold, silver, lead, bismuth, arsenic, antimony, mercury and tin with a chalcocite-rich zone near the base of oxidation. (Badjwah, 2007) Open pit mining showed that the gossanous lode was the product of two stacked stratabound sulphide lenses. These comprise lenticular pods of massive sulphide with dominant pyrrhotite-sphalerite and subordinate pyrite, galena, chalcopyrite, arsenopyrite, and tetrahedrite. 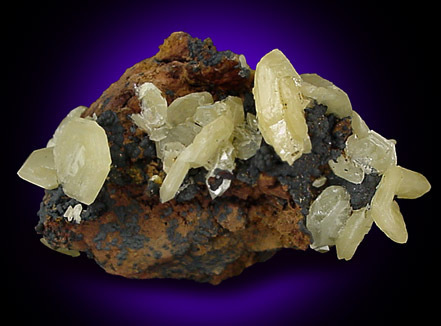 The gangue minerals are dominated by chlorite, talc, actinolite, and quartz. Mt Bonnie and Iron Blow, 3kms to the north, are metamorphosed syn-sedimentary sulphide deposits of volcanic exhalative origin(Badjwah, 2007). Mount Bonnie was first discovered in the early 1900s and was developed as an underground mine between 1912 and 1916. It was then dormant until 1973 when Geopeko drilled the property. Geopeko completed a historical resource estimate of 480,000 tonnes at a grade of 1.5 g/t gold, 186 g/t silver, 7.7% zinc, 1.8% lead and 0.4% copper. In 1979/80 the Peko/BP joint venture resampled the accessible working and later drilled 20 shallow diamond drill holes into the oxide zone. During this period further oxide ore was mined by Jingellic Minerals and was transported to Mount Wells Battery. In 1983 Mount Bonnie Trust commenced a mining operation which was aimed at exploiting the gold and silver rich cap in the oxide zone. This operation mined about 110 000 t of ore @ 7g/t Au and 230 g/t Ag, leaving behind only sulphide zone intact (Badjwah, 2007). 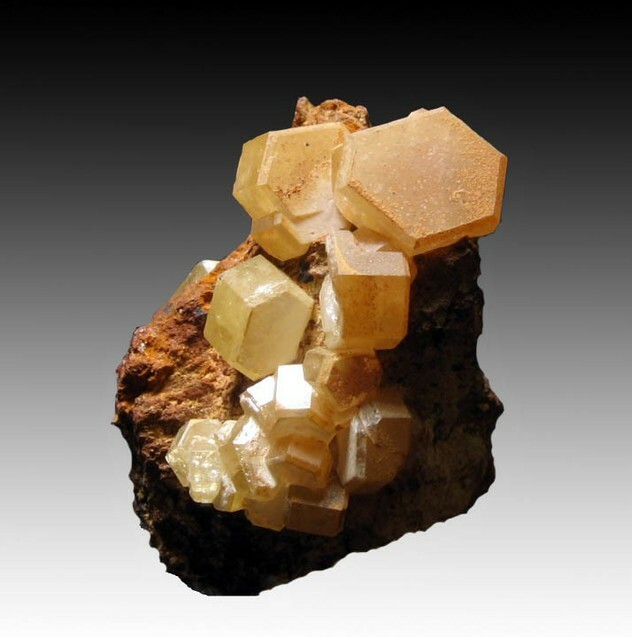 NOTE: transparent "hedyphane" crystals from "Beltana" have been sold at mineral shows, but these crystals look like mimetite from the Mount Bonnie mine (comm. Peter Elliott; see also discussion in http://www.mindat.org/mesg-106-373206.html). Reference: England, B.M., Robinson, N. (1988) Mimetite and Duftite from the Mount Bonnie Mine, Northern Territory. The Mineralogical Record, 19:6, 441-450. Reference: McNeill, A.R. (1973) Mount Bonnie Prospect, Progress Report No.1. Horizon Explorations Limited, Report No. 63. 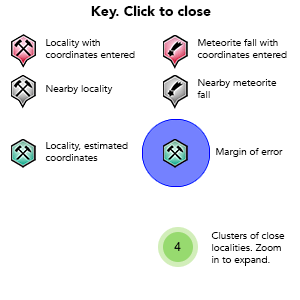 Northern Territory Geological Survey. 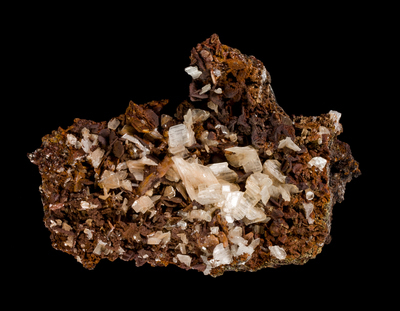 England, B.M., Robinson, N. (1988) Mimetite and Duftite from the Mount Bonnie Mine, Northern Territory. 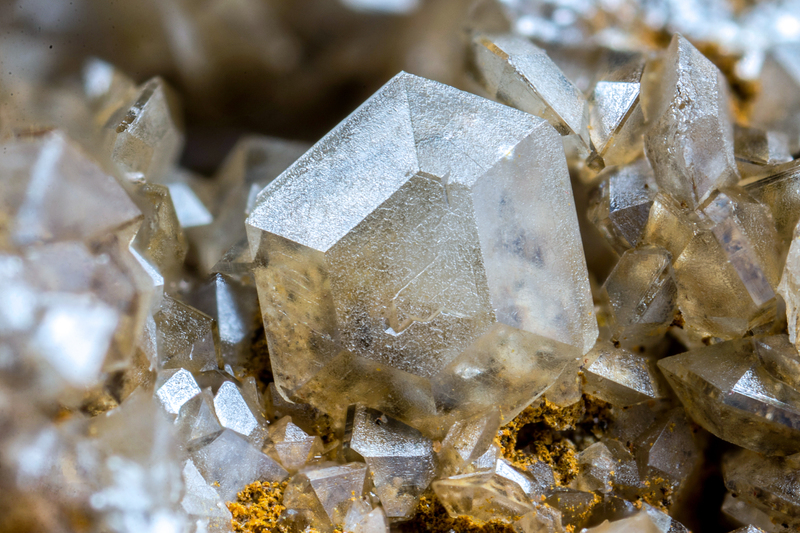 The Mineralogical Record, 19:6, 441-450. McNeill, A.R. (1973) Mount Bonnie Prospect, Progress Report No. 1. Horizon Explorations Limited, Report No. 63. Northern Territory Geological Survey. Badjwah, Z.U. (2007) Annual Exploration Report Mount Bonnie Group. GBS Gold Australia Pty Ltd.